It's that time of year again. Bust out those glowy bronzers! I guess there's no "real rule" on when to wear bronzers but I did get this back in January. I felt it would be more appealing to give this review in the spring. So here are my thoughts! On the left half of the compact, you have a satin sun kissed/light bronzer shade. On the right half, you have your darker more typical bronzer shade, also in a satin finish. 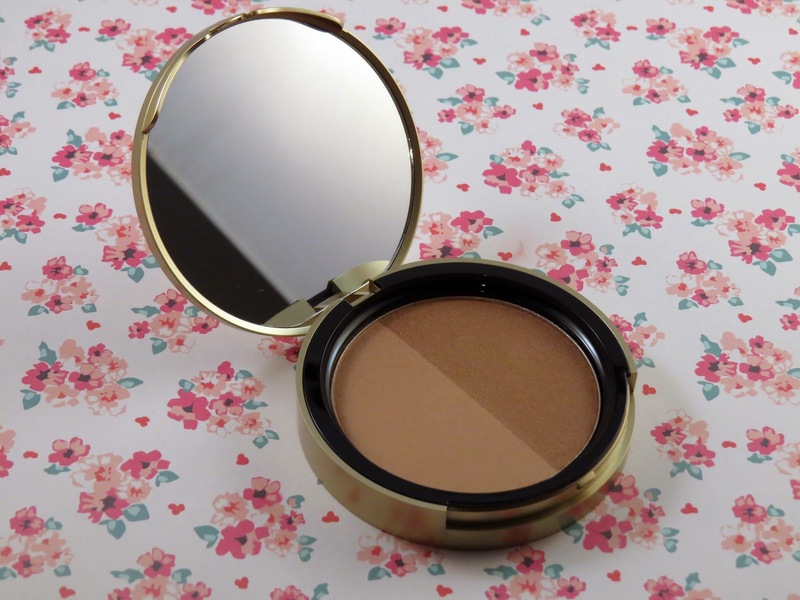 Despite the shimmer, this bronzer produces such a natural looking glow (like the product suggests)! 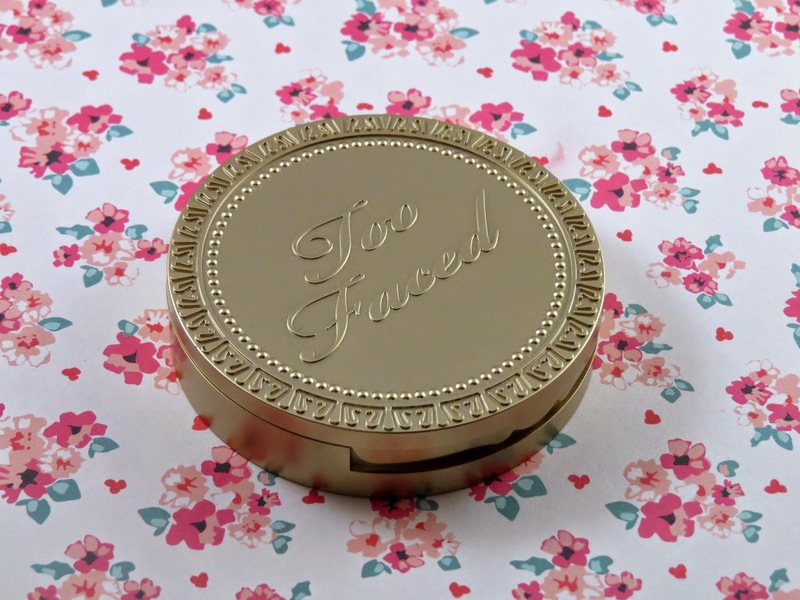 I was super impressed with how versatile and flattering this bronzer is. I was able to use this the darker shade to contour, a mixture of all the shades to bronze, or just the lightest shade to highlight. 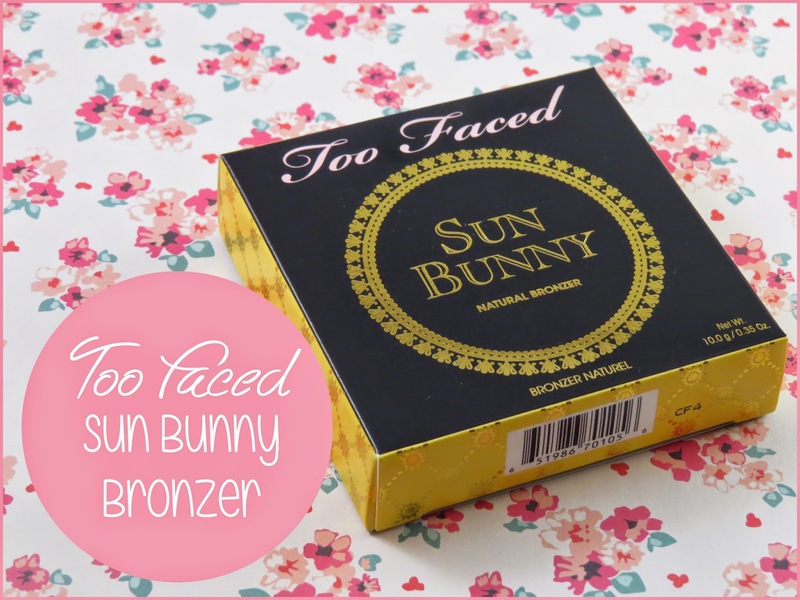 There are numerous possibilities to this bronzer. You could even use this as eye shadow! My only concern is it may be too orangey on lighter skin tones. If you're looking for a product that doesn't have just one purpose, this is for you. At a $30 price it can be hard to justify a bronzer. This is unique enough and demonstrates such wonderful quality. My only let down? It doesn't smell like chocolate, haha! What your favorite spring time bronzer? 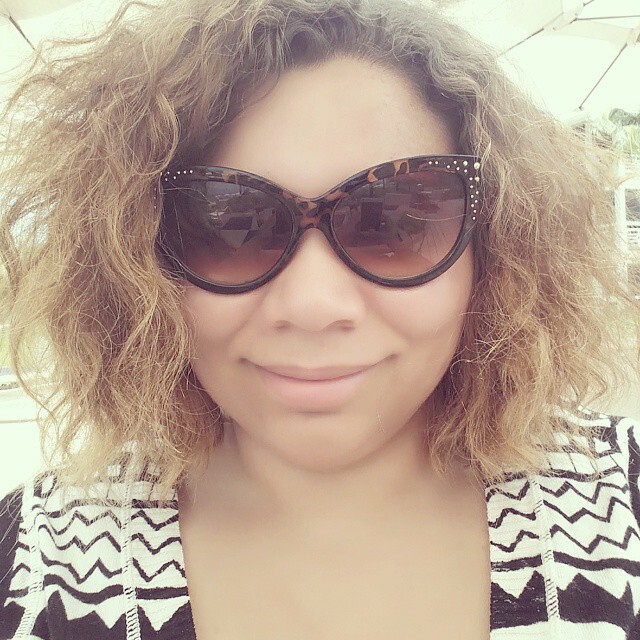 Travel | What's in my Makeup Bag?